For many years, Atlanta has been a southern hub of business and commerce. So much so that numerous Fortune 500 companies have decided to call Atlanta home. From startups & tech companies to large & small businesses alike, many are flocking to Atlanta every day due to the city’s educated labor supply, moderate climate and international travel hub. 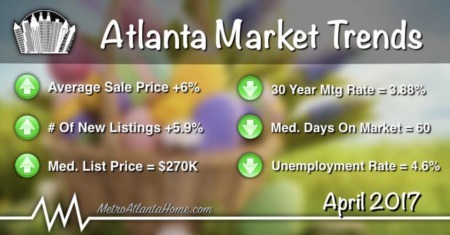 In addition, Atlanta’s housing market makes relocating employees more affordable, especially when coming from other large cities like New York, Boston and Los Angeles. Founded in 1978 by four Atlanta businessmen, including Arthur Blank and Bernard Marcus, The Home Depot is a widely-known home improvement store that is based in Cobb County, Georgia. 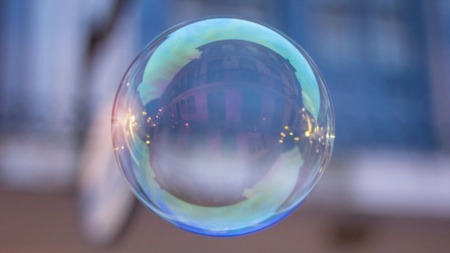 The chain grew quickly, going from two original stores in 1979 to multiple stores in all 50 states, plus Puerto Rico, the US Virgin Islands, Guam, all provinces in Canada, and Mexico. Stores run about 105,000 square feet in size; some stores are now offering fuel centers to its customers, as well. Several brands are offered exclusively at Home Depot, including Behr, Chem-Dry, and Homelite. In addition to a wide array of home improvement items, The Home Depot also holds a vested interest in philanthropy and community improvement. The Home Depot Foundation, started in 2002, volunteers time, manpower, money, and supplies to many organizations, including Habitat for Humanity, City of Hope National Medical Center, and KaBOOM!. The Home Depot Foundation also works extensively with its home state of Georgia, assisting the Georgia Emergency Management Agency’s Ready Georgia in educating children in emergency preparedness. The Home Depot is also active with the Human Rights Campaign. Not only does The Home Depot participate in charity and philanthropic events, but it also prides itself on its environmental activity. In the late 90s, The Home Depot made the decision to lower, and eventually eliminate, sales of lumber from endangered forests. The company also advocates tree planting and green housing construction. What’s more, The Home Depot has implemented the largest light bulb recycling program in the United States. The Home Depot is a great company in the Atlanta area, providing thousands of jobs not only in its stores but also in its corporate headquarters. Couple that fact with its charity work, and Home Depot will continue to be a front-runner for years to come. When a business, individual, or corporation needs to ship a package, chances are they call the United Parcel Service, or UPS. This is why the company is known as the world’s largest package delivery company. Headquartered in Sandy Springs, UPS has been a market mainstay since its founding in the early 1900s. 1907 saw the first package delivery service, known as the American Messenger Company. Soon after the Model T Ford was invented and used as a delivery vehicle, the American Messenger Company merged with a competitor and began the Merchants Parcel Delivery. In 1930, several more companies merged and the United Parcel Service was born, with its first logo coming in 1937. The company continued to grow throughout the early and mid-20th century, and in 1988 UPS landed in Atlanta and called her its home. UPS operates in more than 220 countries, delivering more than 15 million parcels each day and has around 6.1 million customers. Additionally, UPS operates both an airline and air cargo system to help serve its worldwide customer base. With its operations and delivery routes expanding daily, there is no end in sight to the United Parcel Company. Perhaps the most ubiquitous Atlanta company, The Coca-Cola Company was founded in 1886 with the invention of Coca-Cola. In the years since, Coca-Cola has grown exponentially into a world-wide phenomenon. Coca-Cola also has exclusive bottlers all throughout the world and produces numerous unique drinks, both soda and otherwise. John Pemberton invented Coca-Cola in 1886. A pharmacist in Columbus, Pemberton was searching not for a delicious drink but for a replacement for morphine. He originally invented French Wine Coca, a nerve tonic, but once Georgia embraced prohibition he redeveloped the tonic to exclude alcohol. Eventually, the drink became less of a medicine and more of a refreshment and Atlanta businessman Asa Candler bought both the brand and formula for Coca-Cola in 1889 and incorporated in 1892. The World of Coca-Cola is a well-loved museum in downtown Atlanta; visitors can learn about the history of Coca-Cola, view an advertising history, including jingles, view films, and try Coca-Cola soft drinks from around the world. 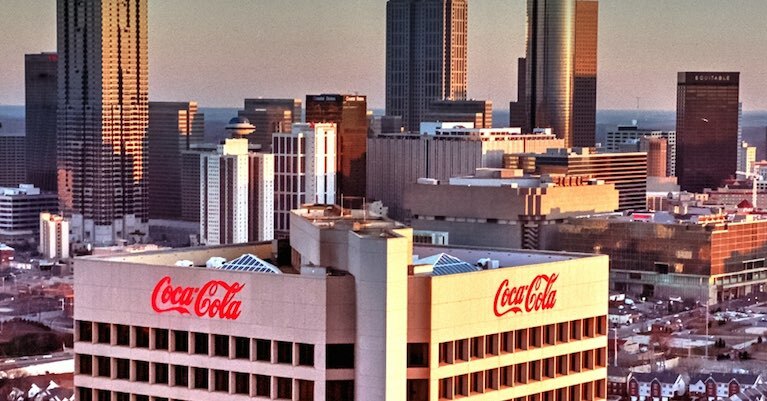 One of Atlanta’s favorite products, Coca-Cola will forever be associated with Atlanta and its history. Delta Air Lines operates more than 5,400 flights each day, which makes it one of the busiest and most popular airlines in America. Since its founding in 1929, Delta Air Lines has grown to serve over 333 destinations worldwide, in around 64 countries. With more than 80,000 employees, 12,000 of which are pilots, Delta Air Lines continues to be one of Atlanta’s leading Fortune 500 companies and a prominent fixture of Hartsfield Jackson airport. Delta Air Lines was originally a crop dusting company in Macon, Georgia. After merging with several other companies, Delta Air Service was began in 1929 and grew quickly through adding routes, destinations, and merging with other airlines. Delta has called Atlanta home since 1941; not only does it headquarter here, but it also houses Delta TechOps, the company’s technical operations center that provides maintenance, repair, and other technical functions. Founded in 1945, The Southern Company is the 16th largest utility company in the world, and the fourth largest in the United States, providing electrical services to Alabama, Georgia, Florida, and Mississippi. The Southern Company relocated from Delaware to Georgia in 1950 and has been a powerhouse ever since, owning several subsidiaries throughout the years. The Southern Company owns and operates several large power plants throughout the southeast, generating around 200 terawatt-hours of electricity. The plants generate coal, nuclear, natural gas, and hydroelectric powers; new plants are in the works and will commence construction soon. The Southern Company partners with several other companies, including the US Department of Energy, KBR, and Shenhua Group. These business relationships ensure standards are being met and followed, environmental issues are being addressed, and projects are being completed correctly. Additionally, The Southern Company is exploring solar plants; measures to reduce greenhouse gas emissions are underway as well as Renew Our Rivers, a volunteer based organization that aims to remove trash and other debris from rivers in the southeast.